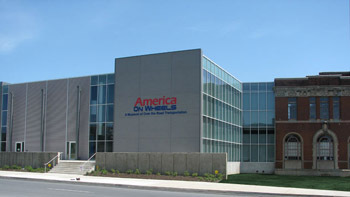 Just a reminder there is a club meeting this Saturday 8/8 at 10am at America on Wheels. For directions to AOW click here> hope to see a bunch of new faces! 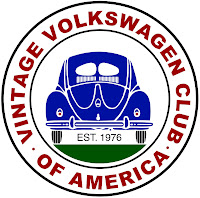 Hey VW folks, We have two locations to meet up on Saturday July 11, 2009. First location is the Kmart (on 4th street in Allentown Pa.) at 7:30am...we will leave 7:30am sharp! The rest of the trip is easy.. Turn right at W Main St/PA-1010/PA-662...Welcome to Fleetwood, Pa.! We plan to park together! There will be NO meeting at AOW on July 11th!